ERA-New Orleans will host a one-day conference at Xavier University on June 23. Registration is open for ERA-New Orleans’ The Teaching Profession in the Era of School Reform. Space is limited, and registration will close on June 15. The Teaching Profession in the Era of School Reform will provide a balanced and comprehensive look at the recent evolution of teaching under test-based and market-based accountability, informed in part by our recent studies in Louisiana and in New Orleans. 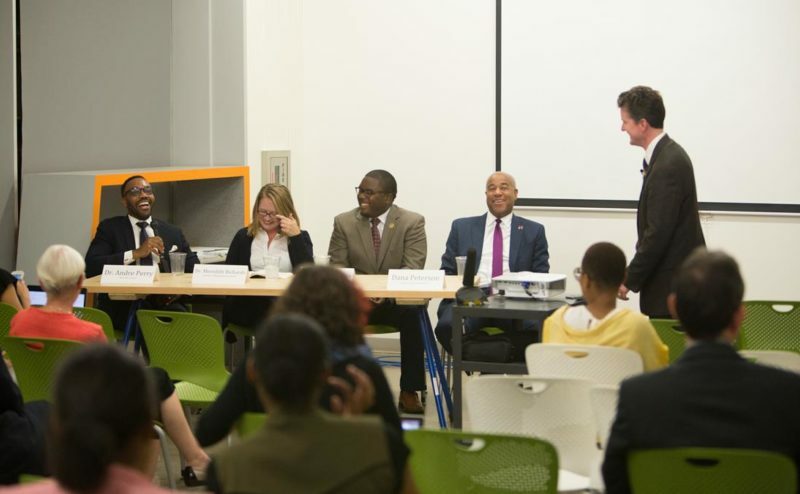 Panelists will include local educators, administrators, and non-profit leaders involved in the city’s schools, as well as education scholars from across the country and leaders from teacher preparation programs. Panels will cover a wide range of topics, including the teacher pipeline, teacher unions and tenure, teacher evaluation, and working conditions.